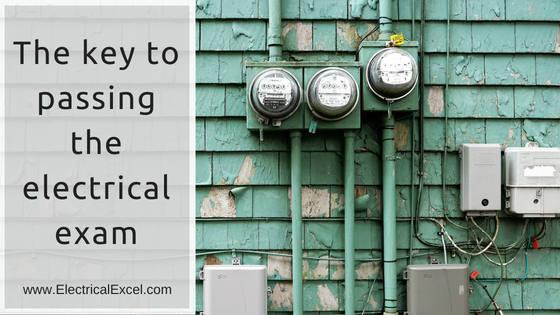 Finding the code section as quickly as possible during an exam is truly the key to passing. If you buy yourself a moment or so with 20 to 40 code questions, that time will add up and give you a much better chance to spend quality review time on the calculation questions. #use practice exam websites or books to help you learn the Code Book, this will help save you time in the test center. 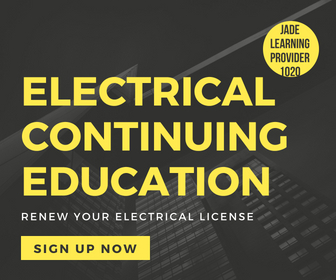 Texas Electrical Continuing Education, or any other state!